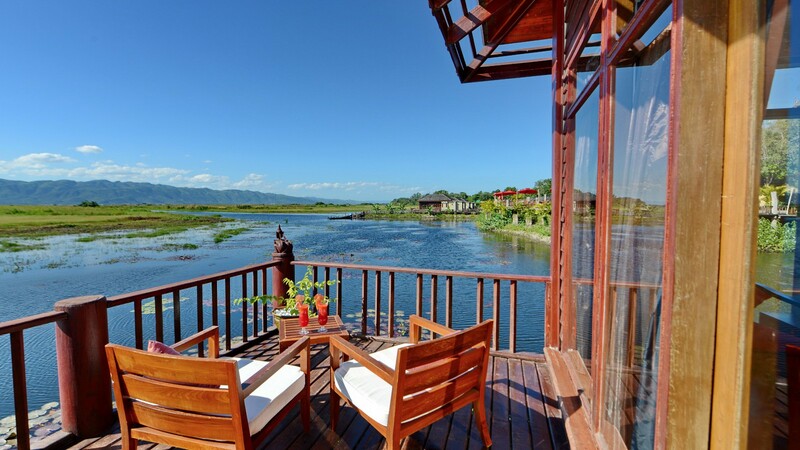 Inle Lake is stunning and an absolute must see for anyone visiting Myanmar. 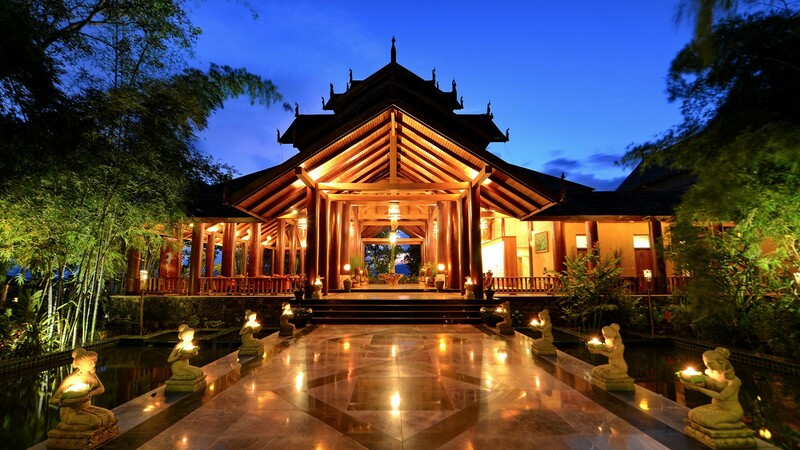 Located on the shores of a unique seascape in the Shan Mountains, the Aureum Palace Hotel & Resort, Inle offers unsurpassed luxurious accommodation of villas built over the waters and shores of one of Myanmar’s natural and cultural wonders. Discover the incomparable lifestyle of the Intha (Sons of the Lake), who live in a total of 17 pile-building villages on the 120-kilometer cultural miracle. 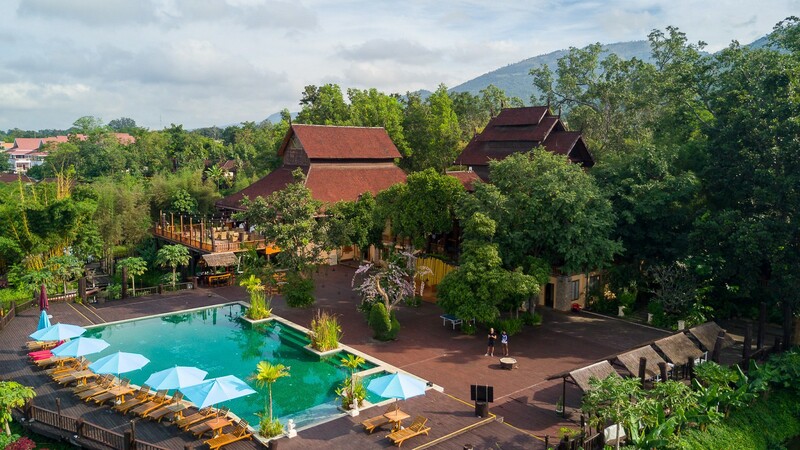 Cruise in long tail boats through the villages, past pointed gilded pagodas, floating vegetable gardens and take photos of the world famous "foot paddlers". You can even get a very special view over the hustle and bustle on the water taking a hot air balloon flight. 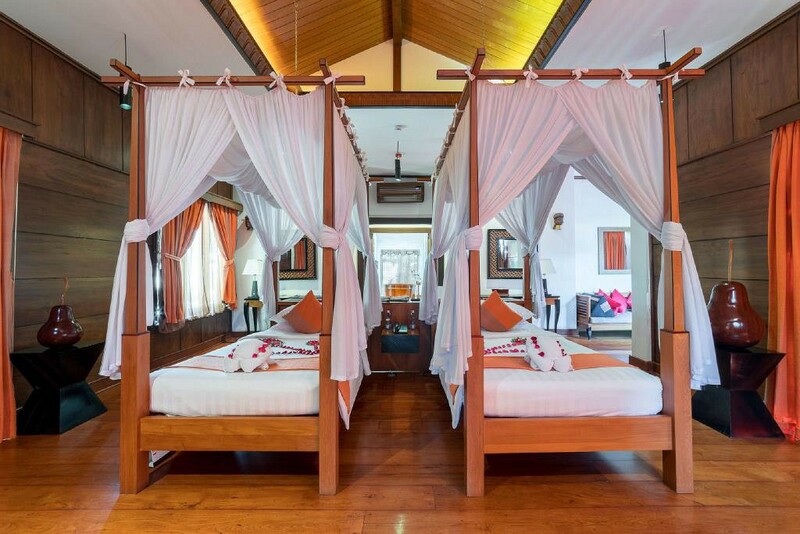 Or rent a bike to explore the villages, temples and green rice fields on the shore. 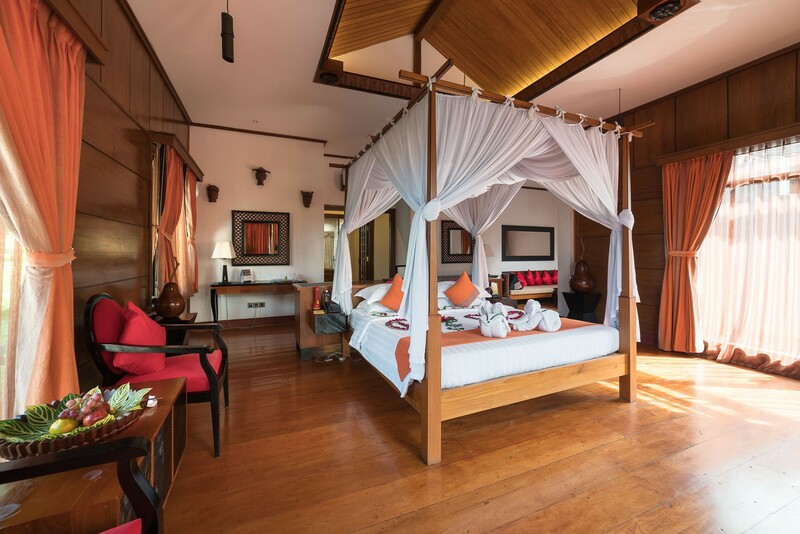 Aureum Palace Hotel & Resort, Inle is the ideal start and end point for your excursions, our resort is the best choice offering 100 sqm villas with every imaginable comfort from four-postered beds, to indoor Jacuzzi and terrace with spectacular sunsets. Relax after your discovery tour with selected culinary delights fresh from the lake, or take a sundowner on our pool terrace. 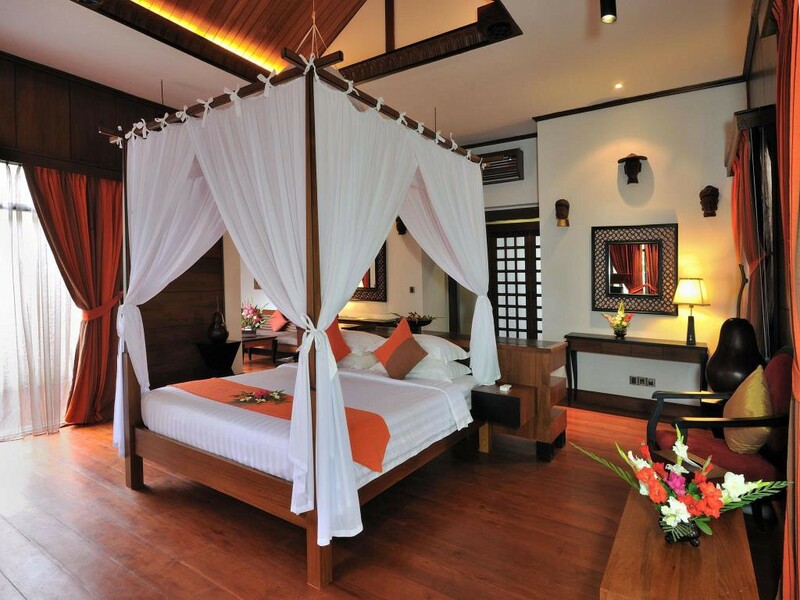 In short, you will experience stylishly the uniqueness of Myanmar during your stay with us.